Today we got to see babyfoo’s tiny heartbeat, it was a strong 170 bps! 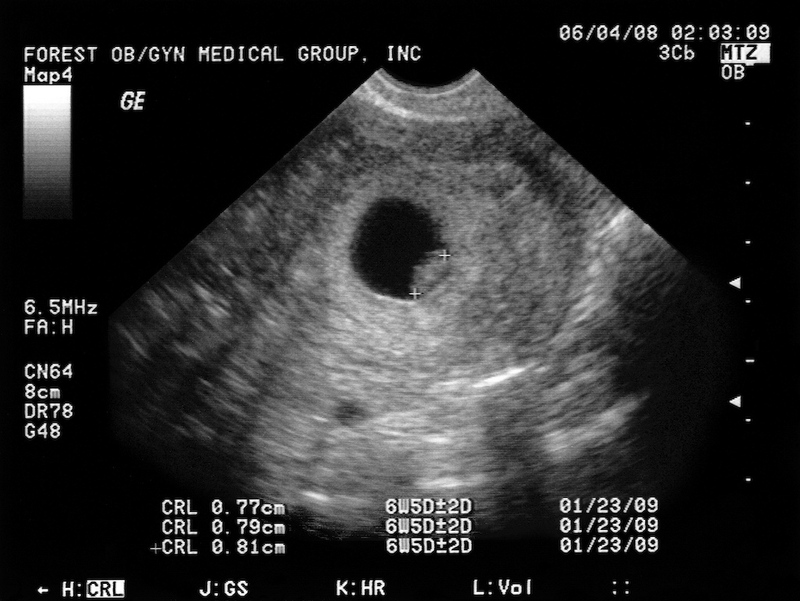 Our due date is projected to be January 23, 2009. Daddyfoo seems like a happy, proud papa. I am feeling good, a little nausea here and there and some bouts of fatigue. Last week I had a three-day headache because I cut out caffeine but thankfully that’s over. I have been having food cravings and aversions. Craving pickles and tuna. The thought and sight of orange juice makes me feel extra queasy.